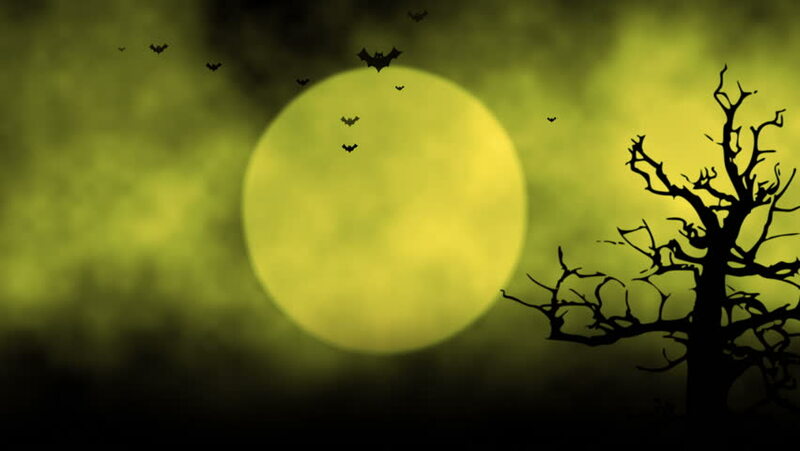 Animated stylish background useful for halloween,spooky, scary, haunted, eerie, ghost, or terror. background with the elements during Halloween such as, ghost, bats, pumpkins, and so on. 4k00:10Animated stylish background useful for halloween,spooky, scary, haunted, eerie, ghost, or terror. background with the elements during Halloween such as, ghost, bats, pumpkins, and so on. hd00:10Animated stylish background useful for halloween,spooky, scary, haunted, eerie, ghost, or terror. background with the elements during Halloween such as, ghost, bats, pumpkins, and so on. 4k00:10Halloween spooky animation background motion graphics footage (green theme), with the spooky tree , moon , bats , zombie hand and graveyard.